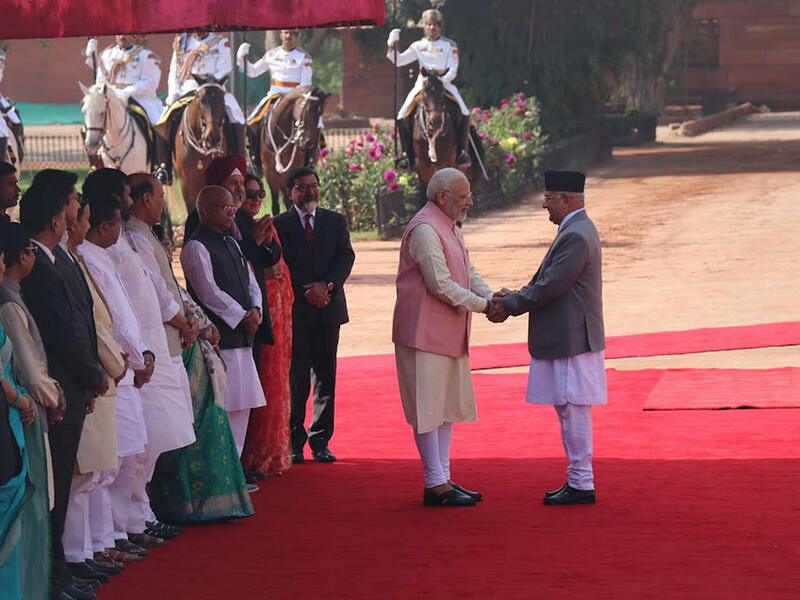 In the last few weeks, Prime Minister K P Oli has made some decisive and significant political moves. He signed an agreement with C K Raut, leader of the Alliance for an Independent Madhes, to bring this populist leader back into mainstream politics by securing his agreement to drop his call for an independent Madhes, thereby avoiding a long jail term. He also branded the ‘Biplav’ organisation a criminal outfit and has initiated action against this self-styled Maoist faction. His initiatives have angered some in the CPN, both in his own ex-UML comrades and in the former Maoist faction of Pushpa Kamal Dahal, who accuse him of not having sufficiently consulted with them before taking action. Oli’s moves may have been somewhat high-handed, and even authoritarian, but they have been decisive in the sense that they reinforce the crucial notion that political parties must operate within the law, and thereby strengthen the legitimacy of democratic non-violent politics in Nepal. Already, the Alliance for Independent Madhes has been re-named the Janamat Party to be chaired by C K Raut himself. The 11-point agreement he recently concluded with PM Oli was described by the party as ‘a historic and unprecedented achievement for the people of Madhes’. Raut has evidently managed to convince his cadres to follow his revisionist approach, and hopes to be able to attract an even wider following now that he has effectively dropped the call for secession. It seems highly likely that the new Party will now be able to draw support away from the other Madhesi parties, and build its strength in Province 2, although whether it can extend and augment its appeal across the Tarai as a whole (and beyond) remains to be seen. As for ‘Biplav’ it is not clear how his cadres will respond to the carrot and stick being offered by the Oli administration. 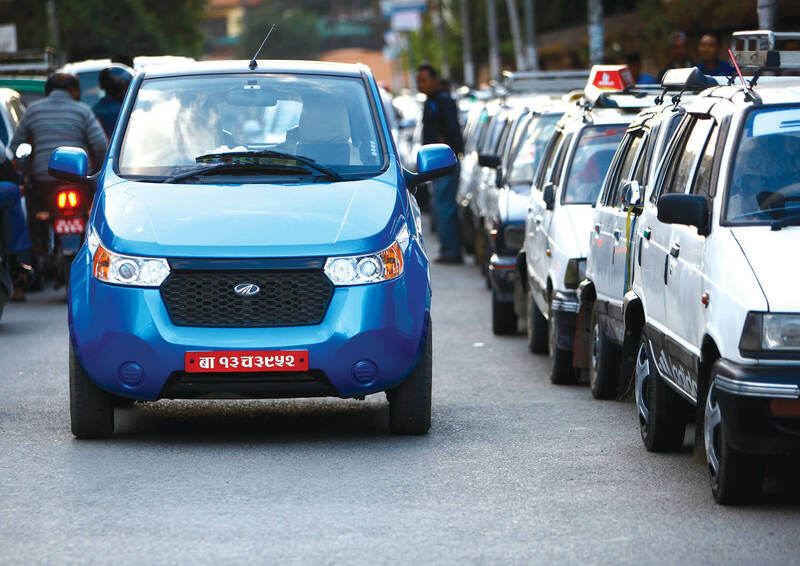 It seems likely that the current crackdown on the organisation combined with an offer of discussion over its future as a political party, will put pressure on the leadership to make a decision sooner rather than later. It could be argued a ‘revolutionary socialist’ party pursuing a ‘unified people’s revolution’ could find a place on the left of the mainstream political spectrum in Nepal, and have credibility, if it dropped its adherence to violence and the armed struggle and focused instead on peaceful mass mobilisation and popular democracy. But we shall have to see. Oli himself must now pursue a strong but balanced policy of upholding law and order while at the same time recognising the political realities on the ground with respect to the Tikapur killings in August 2015. Armed supporters of the Tharuhat Struggle Committee had attacked security forces, leading to the deaths of seven police officers (one of whom was burned alive). This had followed mass protests by Tharus opposing the claims of the Madhesi parties to represent their interests, and demanding a separate federal province. This one may prove to be trickier to handle sensitively and effectively, given the complex political vested interests involved and the recent decision of the Kailali District Court. Ever since the violence, there has been a constant debate about whether it was right or not to try the members of the Tharuhat Struggle Committee for the deaths of the police officers. Strongly opposing views were expressed by representatives of different political parties, as well as by the National Human Rights Commission (NHRC). 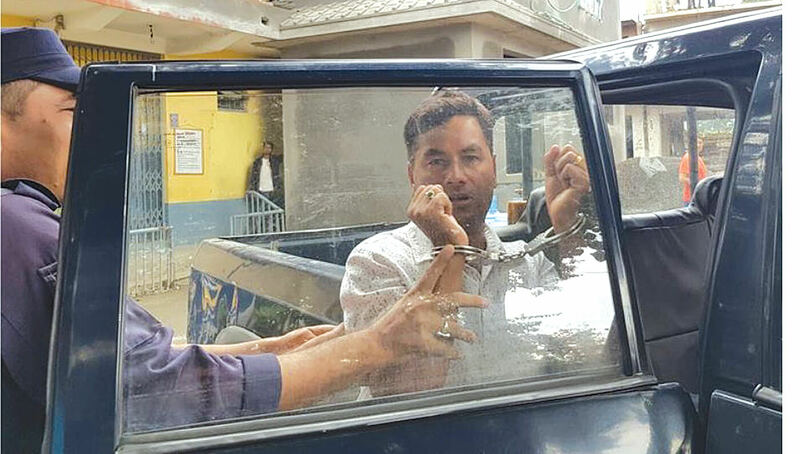 This month, more than three and a half years after the incident, the Rastriya Janata Party – Nepal (RJP-N) politician, Resham Chaudhary and 24 others charged with and convicted for the Tikapur killings were sentenced by the Kailali District Court. Chaudhary had in the meanwhile been elected in 2017 to the Federal Parliament from Kailali-1 while on the run, and was sworn in on 3 January 2018. He was given a life sentence, along with ten others, while 14 of the accused were given jail sentences of three years each. Three were acquitted. This outcome has already raised serious questions about the extent to which those on trial were well served by the legal system, and whether a more effective enquiry into the wider context and circumstances of the killings would have resulted in a very different process. There are, arguably, grounds for appeal, and it seems probable that the matter will not rest with the District Court decision. Prime Minister Oli must do some serious groundwork before intervening in this matter, especially given the need to keep the executive and the judiciary separate. But it seems clear that if simply left to the courts and the judicial process, there will be a significant political response, both from those who feel that the members of the Tharuhat Struggle Committee have been unfairly treated and have paid too high a price for their involvement in the deaths of the police officers, and also from those who feel that any appeal against the sentence would be an insult to those who died.